Few dogs have as blue-blooded a name as the Cavalier King Charles Spaniel. Indeed, the breed has aristocratic street cred — its predecessor being hugely popular with the ladies of the English nobility during the reign of King Charles the II in the 17th century. And with its ears resembling the elaborate wigs of that period in history, the Cavalier, as it’s known for short, does have the look of something straight out of a costume drama. The type of dog that’s used to hashtags like #Cute, #HeartMelting and #Can’tEven. There’s an interesting story behind the Cavalier King Charles Spaniel as we know it today. Whilst generic Spaniel ancestors seem to have been around for more than 2000 years, the smaller ‘toy’ Spaniels emerged by the 15th or 16th century. 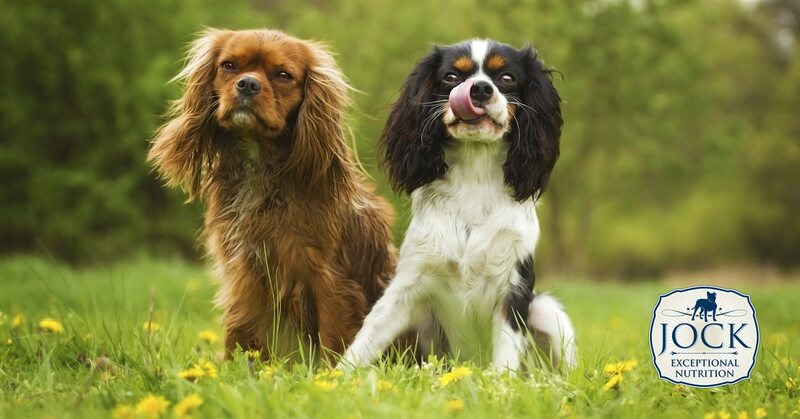 After becoming known as the King Charles Spaniel during its namesake’s reign, the breed underwent a slight change of appearance due to crossbreeding with flat-nosed breeds. This was until a certain American gentlemen named Roswell Elridge offered a substantial cash prize at the Crufts Dog Show in 1926 for any King Charles Spaniel that resembled the original breed depicted in paintings of King Charles II’s time. Breeders at the time were appalled, as they had spent hundreds of years breeding a more flat-nosed, dome-skulled dog, but soon the breed basically diverged into two separate breeds — the King Charles Spaniel or English Toy Spaniel and the Cavalier King Charles Spaniel (or Cavalier) with its flatter head and pointier, more elegant nose. Interestingly, after the wartime hardship in Great Britain in the early 1940s, only six Cavaliers would survive from which all modern Cavaliers would descend. The Cavalier is a toy-sized dog and an adult Cavalier weighs around 4.5 to 8.2 kg and stands about 30-33cm high. The breed comes in 4 colour varieties: White with chestnut-coloured markings (The Blenheim variety); black and tan (the King Charles variety); solid chestnut (the Ruby variety) and tricolour (white with black and tan markings — the Prince Charles variety). Cavalier King Charles Spaniels should have a silky coat of moderate length — not curly, although a slight wave in the hair is allowed. ‘Feathering’ on its paws is a typical breed trait, although some owners prefer to tidy the hair on the paws as things can become a bit messy on a rainy day. The tail should definitely not be docked. Cavaliers are companion dogs in the true sense of the term and likes nothing better than to chill with its owner. They are real charmers and get along with everyone, including other dogs if they are socialised properly to avoid shyness. Their soft-natured temperament means that they happily share a space with children. They make great apartment dogs and will happily spend hours on your lap or snuggled on a pillow, but, like all dogs, also enjoy a proper frolicking out in nature. Their ancestors were hunting dogs, so they will need a daily walk and might pursue the odd squirrel or bird if given a chance and follow their nose to wherever it leads. Although they’re extremely loyal and loving, their dependent and sociable nature means that they will suffer from separation anxiety if left alone for more than a few hours, with incessant barking and destructive sofa-eating not uncommon. Cavaliers will shed consistently, so be prepared to brush their beautiful coats regularly and have the vacuum cleaner handy. The breed normally lives to around 10 to 14 years, but unfortunately, have two major health issues. The first is heart disease. Half of all Cavaliers will develop some kind of heart problem by age 5 while almost all of them will experience heart disease by age 10. So be prepared for expensive vet visits. The other common health problem is an inherited neurological disorder called syringomyelia. This disorder effects the brain and spine and can cause anything from mild discomfort to extreme pain and partial paralysis. At least half of all Cavaliers suffer from this incurable condition although daily medication can alleviate the symptoms considerably. Is the Cavalier King Charles Spaniel for me? If you want a low-maintenance guard dog that can be left outside most of the day and won’t have any grooming or medical needs, then best avoid this breed. 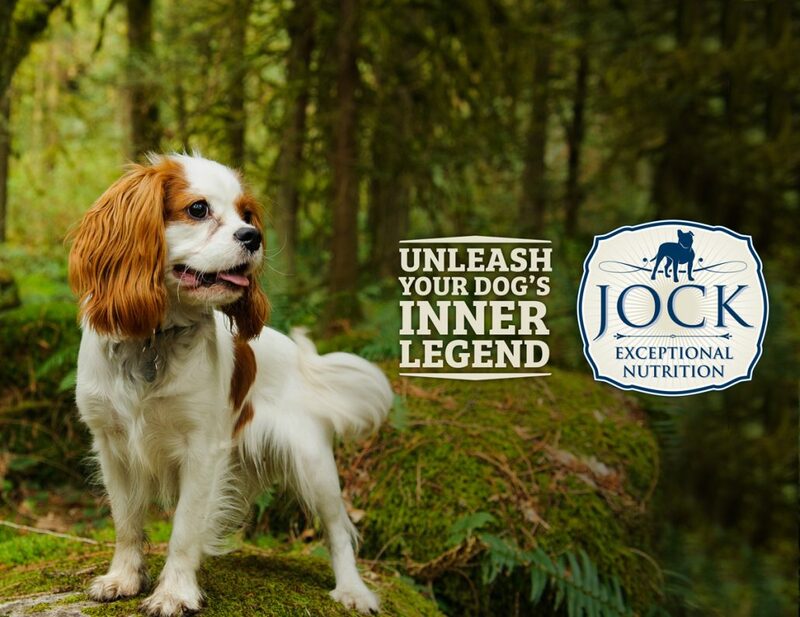 If you’re looking for a gentle, friendly companion with an almost unparalleled cuteness factor, then the Cavalier King Charles Spaniel will light up your days and provide many smiles and cuddles.